The major Apple partner TSMC has trimmed its outlook for the year on both revenue and capital spending, due to "lethargic mobile and digital currency mining demand," Bloomberg News reported Thursday. And with Apple TSMC's most important customer, this fall's iPhones will mark a crucial test. The company, which is Taiwan's largest, is counting on iPhone demand to help offset waning demand for the sort of chips used to mine cryptocurrency. With the crypto revolution not paying dividends for them anymore, the success of this year's iPhone cycle becomes hugely important to TSMC's bottom line. In May, TSMC reportedly began production on processors for this year's generation of iPhones, including what's expected to be the first 7-nanometer A-series chip. The cycle is expected to feature three new iPhones when it arrives this fall. In January, TSMC reportedly reached a deal to provide all of the "A12" chips for the 2018 iPhone line. 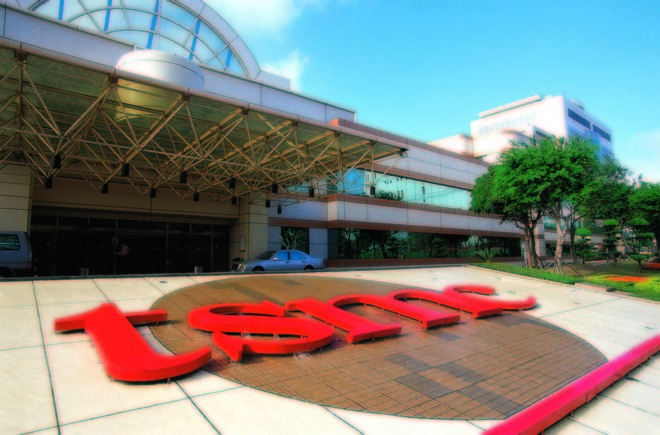 According to CEO C. C. Wei, TSMC now says sales will rise by "a high single-digit percentage" this year, after previously claiming 10 percent,. At the same time, the company is predicting revenue of between $8.45 billion and $8.55 billion in the current quarter, down from the previously projected $8.68 billion. The company also said that it will reduce its capital spending this year to $10 billion to $10.5 billion, from the perviously announced $12 billion.